A Vauxhall Zafira was booked in as the owner was unable to select gears. 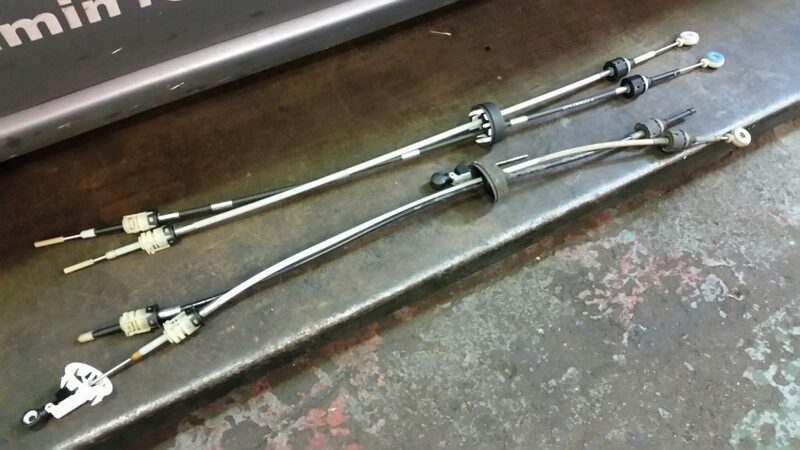 The issue was traced to one cable breaking, a new pair of cables were sourced from the local main dealer and fitted the same day. Happy Customer. 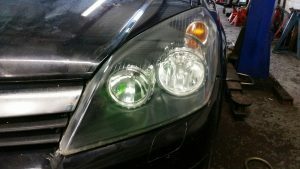 A very common motoring issue in this day and age is faded headlamps. This is often due to plastic construction, which is cheaper than glass but prone to fading. 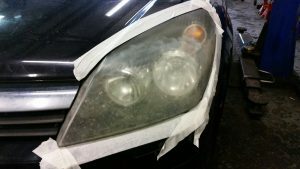 AGS are able to polish your faded headlamps to give you a clear view of the road again. 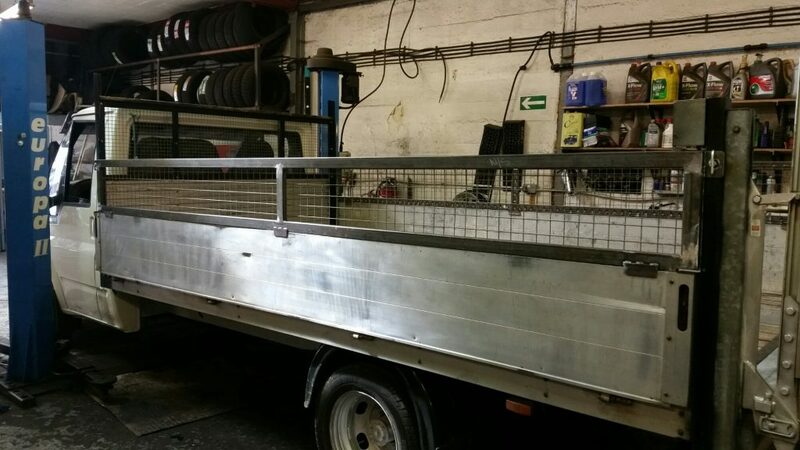 This customer needed to raise the height of his truck sides, so he told us the specification of what he wanted and we fabricated and manufactured the new sides in-house, and welded them into place. New side fencing on this flatbed. Fabricated in-house and welded into place.